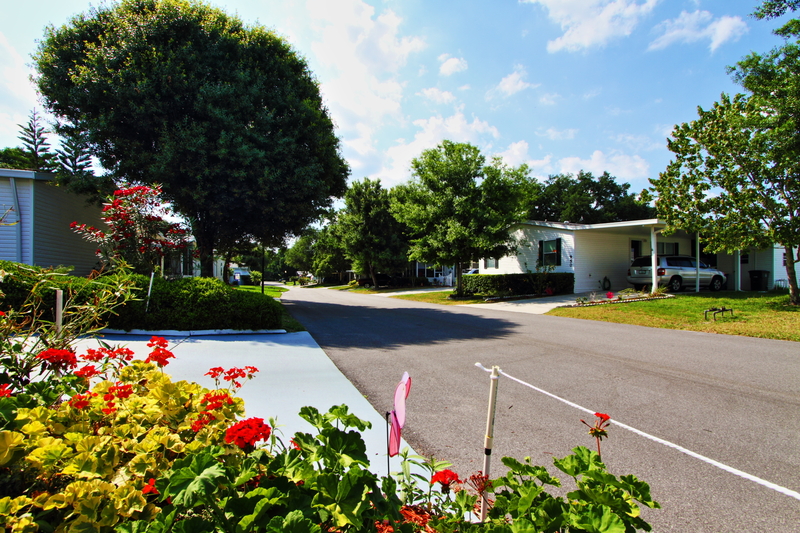 Not all mobile homes for sale in the Orlando, Florida, area can claim to be located inside of a gated community that’s designed to promote resort-style retirement living in an affordable setting. 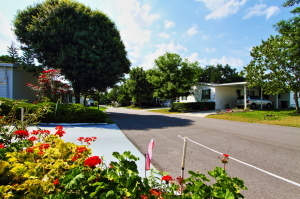 Hyde Park, which is one of five Blair Group retirement properties for adults 55 and over in FL, has an excellent selection of pre-owned mobile homes. Whether you already live in Florida or have always dreamed of one day living in the Sunshine State either part-time or year-round, Hyde Park offers just about everything a fun-loving retiree could ever want or need. Our 55+ community offers a wide selection of affordably priced pre-owned homes, a spacious and amenity-rich clubhouse, a busy activities and events calendar, and an unbeatable location. Hyde Park is ideally situated near the peaceful shores of Lake Apopka and just a little over 10 miles away from downtown Orlando. The area is a place that tourists from across the United States and around the world flock to because of its excellent weather and seemingly endless array of interesting attractions. You’ve heard of Disney World, SeaWorld, and Universal Studios, but there’s a lot more to see, do, and experience in the Orlando area than just the major theme parks. As you can see, in addition to having a spectacular selection of affordably priced mobile homes for sale, Hyde Park has a number of attributes that make it one of the top 55+ retirement communities in FL. Contact us today to schedule a tour if you plan on being in the Orlando area.